April 6, Mt. 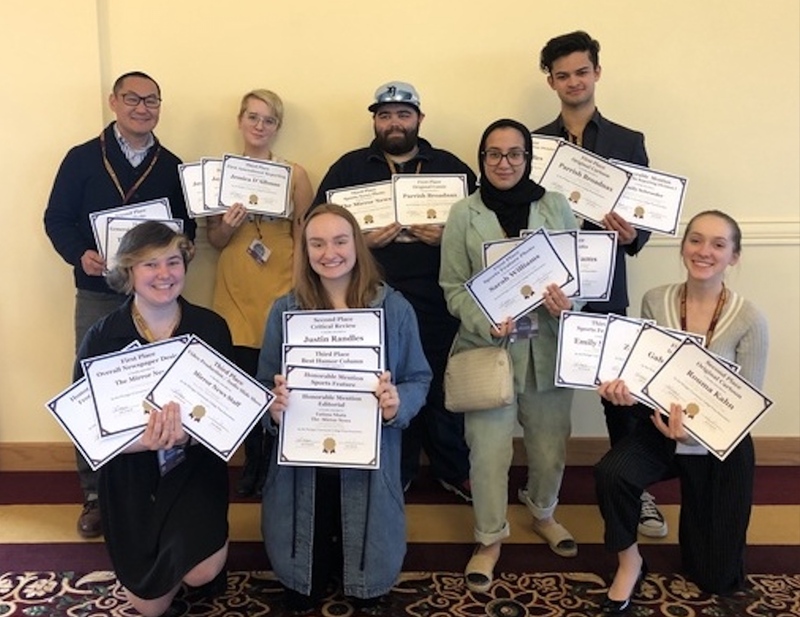 Pleasant, Michigan — Henry Ford College student newspaper The Mirror News received 24 awards at the 2019 Michigan Community College Press Association conference held at Central Michigan University. The MCCPA hosts an annual journalism conference where student journalists from community colleges throughout the state are judged in 31 categories. 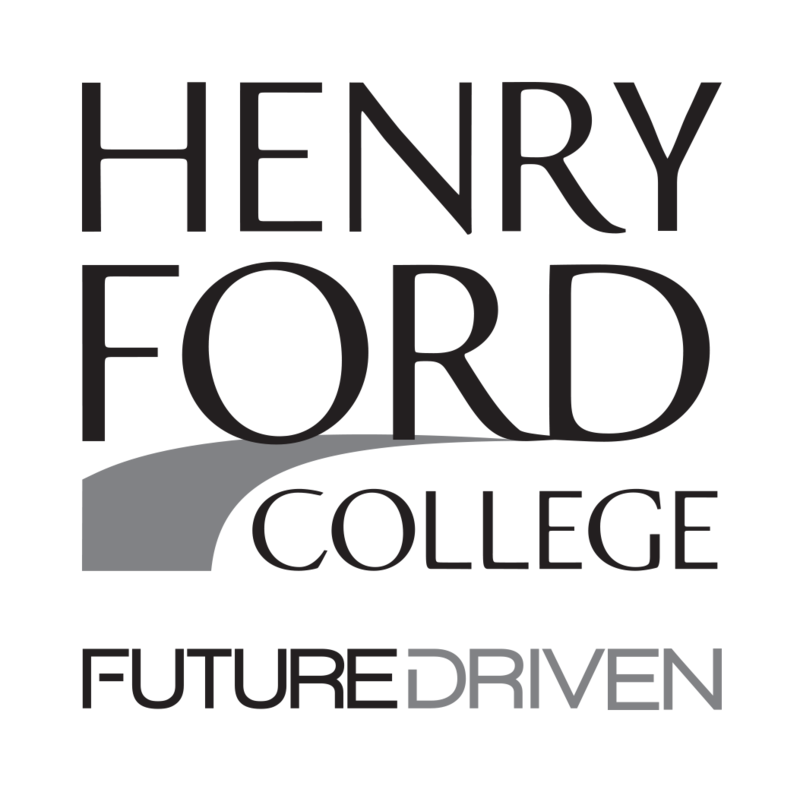 The schools that participated this year were Delta College, Washtenaw Community College, Schoolcraft College, Northwestern Michigan College, Grand Rapids Community College, Lansing Community College, Monroe County Community College, Muskegon Community College, and Henry Ford College. This year’s MCCPA conference keynote speaker was John Bebow, president and CEO of the Center for Michigan and Bridge Magazine. During his keynote, Bebow stressed the importance of independent journalism. Bebow shared the podium with Alexandra Schmidt, public engagement director at the Center for Michigan and Bridge Magazine, and Jim Malewitz, environment reporter for Bridge Magazine. Schmidt shared her experience landing an internship at HBO's "Last Week Tonight with John Oliver" and her reporting on cannabis legislation in Michigan. Malewitz shared his experience reporting in Texas and covering national and local stories. After the keynote, conference attendees participated in breakout sessions on sports journalism, social media, photojournalism, and news writing. The conference concluded with the awards luncheon. Editor in Chief Fatima Nkata said, "Thanks to the hard work and dedication of a great team, we walked away with 24 awards this year. This is a record win for the Mirror News, and a proud moment for us all." Including this year, HFC’s Mirror News staff have won a total of 81 newspaper awards in the last four years. 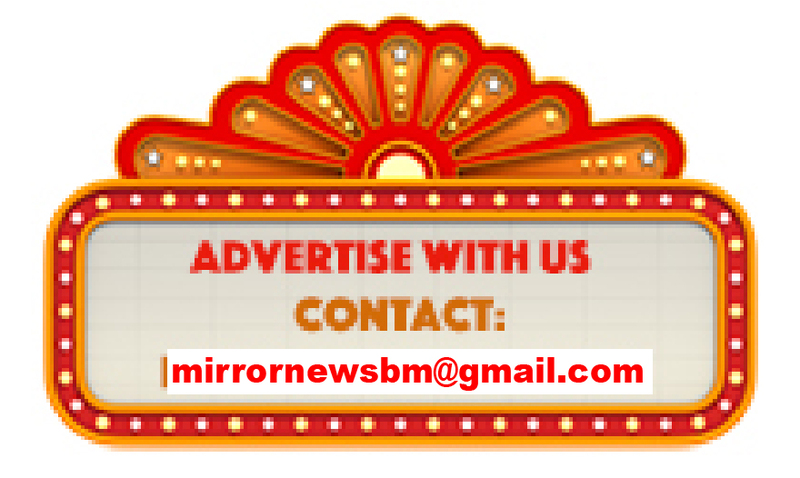 The content of the The Mirror News is created, edited and designed by HFC students. 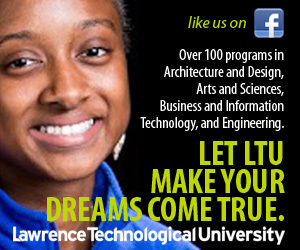 It is distributed monthly September through June to faculty, staff and students. HFC’s student-run newspaper has been publishing student work for more than 70 years. Mirror News Faculty Advisor, Peter Kim, was elected president of the Michigan Community College Press Association and will assist in coordinating next year’s conference.